To understand what atrial fibrillation is, it is worth describing some basic cardiac anatomy. There are four chambers to the heart, composed of a right and left atrium (the upper chambers) and right and left ventricle (the lower chambers). The left ventricle is the main pump and pushes blood onwards to the brain and body. The left ventricle beats reasonably fast, generating the pulse that you may feel in your wrist. In between beats, the ventricle needs to fill with blood quickly, so that at the next contraction, there is sufficient blood for the ventricle to eject. Part of this filling occurs passively, but is also helped by contraction of the left atrium pushing blood into the left ventricle as it relaxes. The healthy heart acts in a highly co-ordinated manner, ejecting then filling, ejecting then filling. In atrial fibrillation the left atrium fibrillates, which is like rapid disorganised twitching with no co-ordinated contraction. This means that the main pumping chamber (the left ventricle) loses some of its ability to fill. The heart then becomes less efficient. 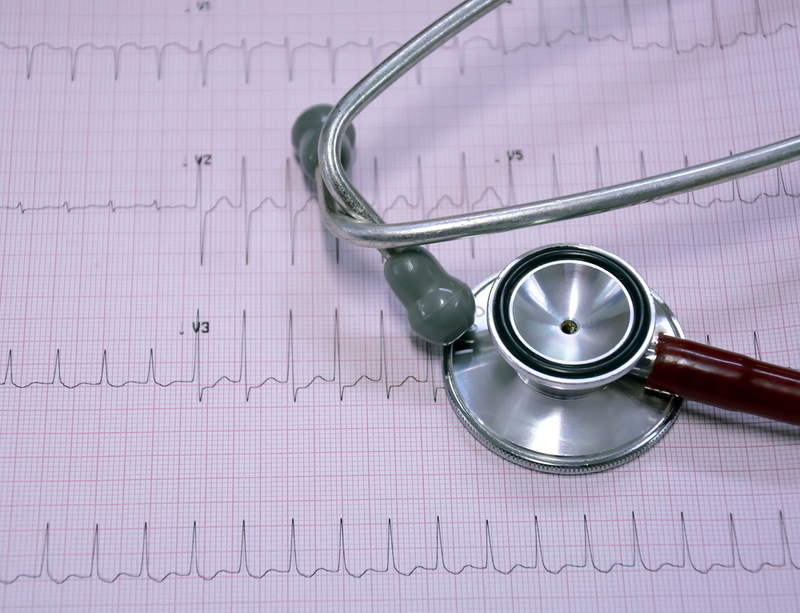 Atrial fibrillation has a large number of possible causes including high blood pressure, hyperthyroidism, alcohol, ischaemic heart disease, infection, and diseased heart valves. It becomes increasingly more common with advancing age, due to the greater number of contributing conditions people suffer with, along with generalised degeneration of the heart muscle. Despite an association with increasing age, many younger people suffer lone atrial fibrillation, with no evidence of other underlying problems. One of the main challenges to diagnosing atrial fibrillation, is that it can be present one day and gone tomorrow. Doctors term this paroxysmal atrial fibrillation. In order to accurately make the diagnosis, a heart tracing needs to be taken at the time the atrium is fibrillating. The diagnosis can be elusive, if the symptoms resolve before the patient can present to their doctor or hospital. In this setting a cardiac monitor or event recorder (see investigations) may be recommended, to monitor your heart rhythm for longer periods of time. Where the diagnosis remains unclear in selected patients then other options can include patch monitoring, patient device monitors and implantable loop recorders that can monitor your heart rhythm for up to 3 years. Another challenge in the diagnosis of atrial fibrillation, is the tremendous range of symptoms that different people experience. Some people are completely unaware they have atrial fibrillation, whilst others describe significant shortness of breath and palpitations (prominent heart beats). Those people with lots of symptoms often present to their doctor, whilst those who do not experience symptoms may go undiagnosed for long periods of time. The diagnosis of atrial fibrillation is important, as it may indicate underlying cardiac and non cardiac disease. Atrial fibrillation itself is associated with increased rates of stroke, due to the formation of blood clots in the atrium whilst it is fibrillating. These can become dislodged, floating through the circulation, blocking smaller blood vessels to the brain. An easy way to understand this, is that blood cannot easily clot when the chamber is contracting, as it is continuously being moved around and pushed forwards. There is however, the opportunity for blood to pool for periods of time, in areas of the atrium (top chamber) when it is not contracting properly. Luckily there are a range of treatments for atrial fibrillation, which focus on removing the underlying cause, treating the heart rate, correcting the fibrillation and preventing strokes. It is not always necessary to correct the fibrillation itself in people who do not experience symptoms, however individuals with more symptoms may require a range of medications, cardioversion (electrical treatment) or more invasive cardiac ablation to try and internally correct the heart rhythm. Your doctor will be able to advise you on the risk of stroke, which differs markedly from one person to the next. If the risk of stroke is higher and you are not prone to bleeding, then you may be offered Warfarin or an alternative anticoagulant medication.